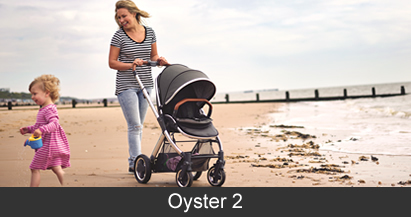 With their extensive range of award winning and compelling products, I am sure you will find the ideal solution for all your baby's needs. 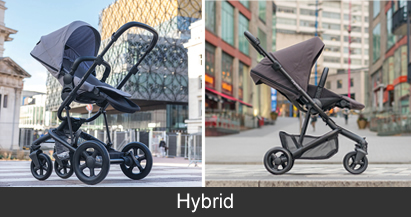 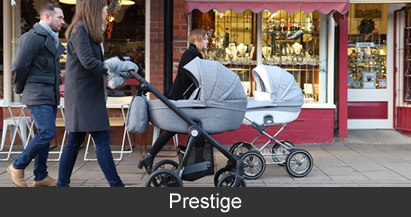 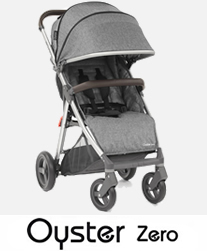 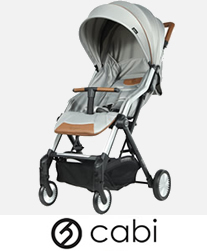 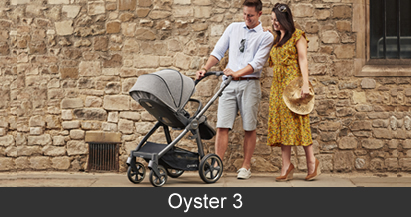 The revolutionary Oyster 3 pushchair expertly crafted by BabyStyle.Includes: Oyster 3 City Grey.. 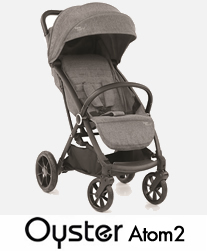 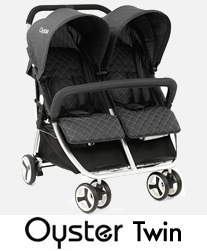 The revolutionary Oyster 3 pushchair expertly crafted by BabyStyle.Includes: Oyster 3 Mirror Ch..